Thank you for visiting. 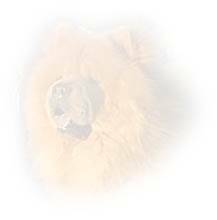 Please browse through our site and get aquainted with our Chows and with us. 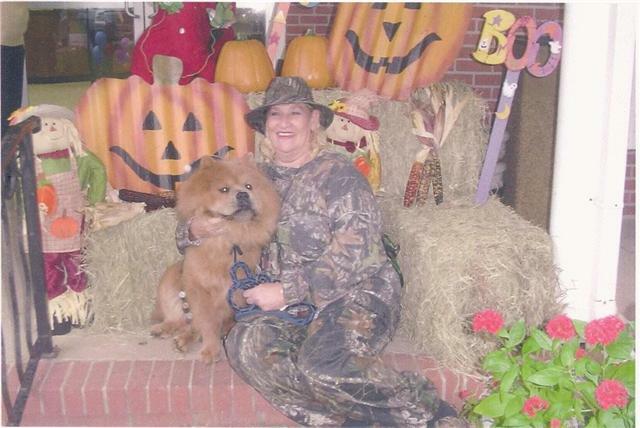 All of our Chows are CKC registered. They all feel and are treated like part of our family. Our puppies are home raised with care and love from our hands to yours. This will insure they will be healthy and happy and will make loving and affectionate companions. To make reservations or if you have any questions please feel free to contact us. Be sure to return to this site and check us out again as we will be making occasional changes. If you had a tail, wouldn't you wag it? Copyright � 2005 Andersons Chow Land. All rights reserved.